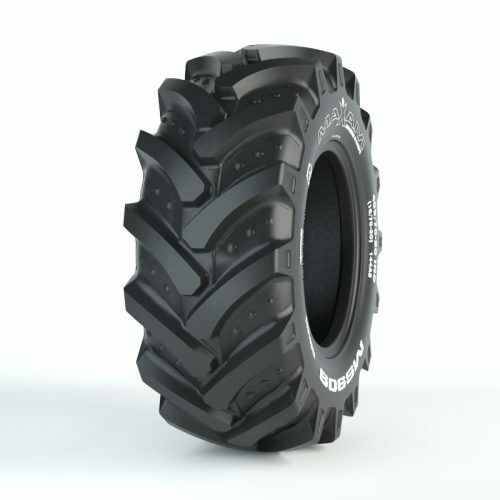 We carry a wide variety of Dieci Telehandler Tires. Dieci Telehandler’s come in many different styles. 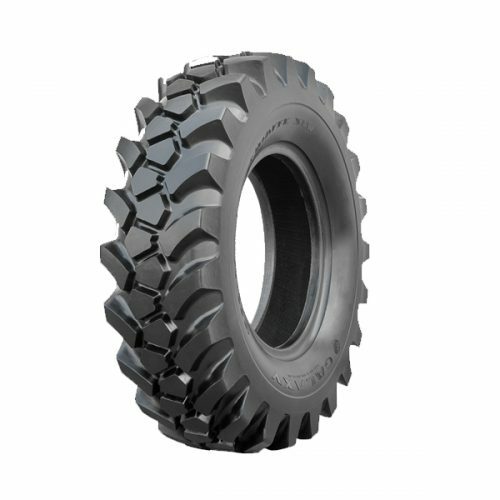 Whether you are running a Dieci Telehandler, Dieci Rotational, Dieci Pivot, or Dieci Truck, we have the set of tires for you. Dieci is a leader in the Telehandler industry and has been since 1963. Dieci offers construction and agricultural equipment featuring premium telescopic forklifts. With Dieci, you can count on extremely heavy duty boom sections and mainframes. 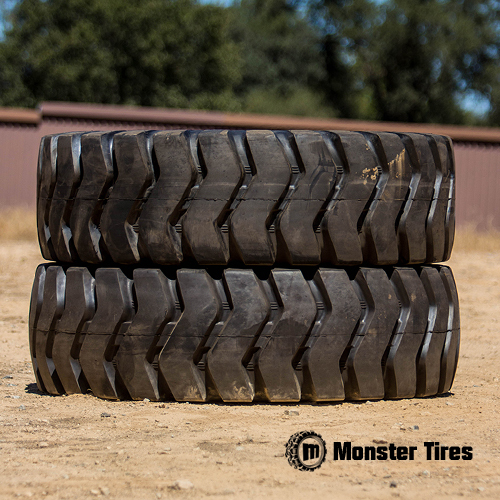 Count on MonsterTires.com to bring you the best-in-class OTR tires and Agricultural tires for all your Dieci equipment.